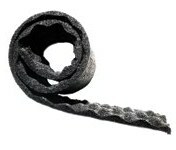 In industrial and mechanical environments, there is regularly a need to support or suspend heavy machinery and piping. 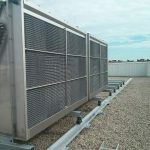 Additionally, in major buildings such as hotels, hospitals and airports, vibration sources such as HVAC, chillers and pumps need to be supported whilst isolated from vibration. All these machines include rotating parts which cause vibration, resulting in noise disturbance to the surrounding environment or the building itself, or even the equipment itslef resulting in lower efficiency and increased costs. 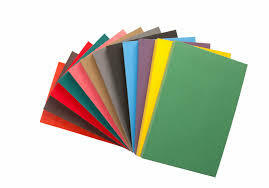 • Spring & rubber Anti-vibration systems. Advanced vibration isolators are necessary in order to stop the transmission of vibration near the source. 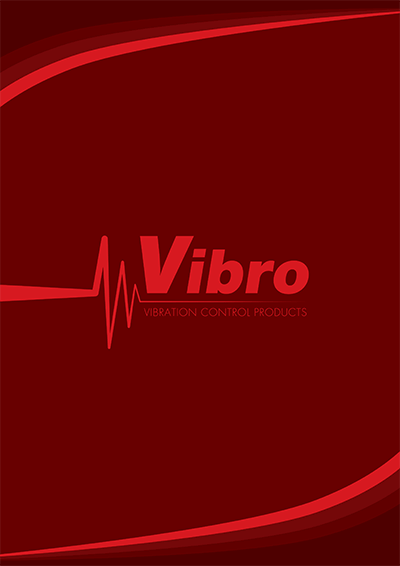 The Vibro vibration control product range includes vibration isolators for vibration reduction for HVAC systems, fans, pumps, generator sets, elevators, cutting-machines and other equipment. 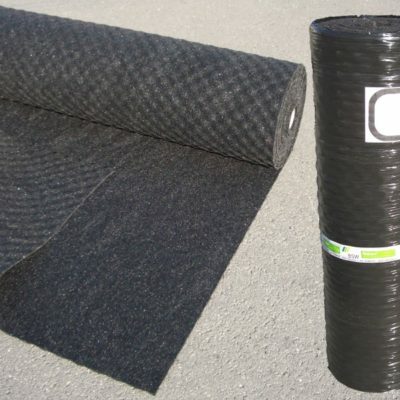 Vibro-Profi is a cost effective anti-vibration mat, made from recycled PU bound rubber tire granules, in egg crate profile. 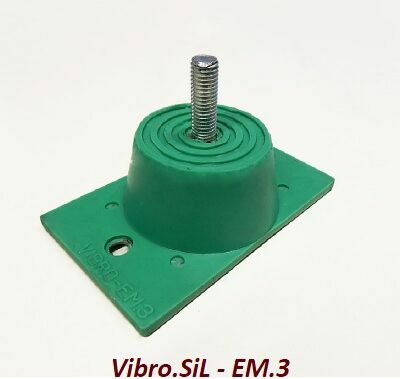 Vibro.SiL product series contain anti-vibration products made of high quality silicone, that can be applied in a wide operating temperature range. 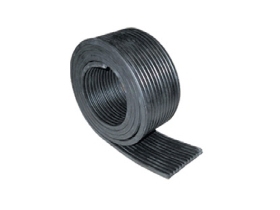 The silicone anti-vibration metal - rubber mounts, Vibro.SiL-EM.2 can offer high vibration protection for compressors, pumps, fans, exhaust gas pipes / muffler support. 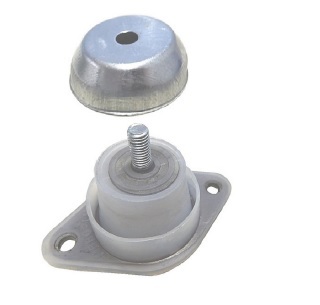 The silicone anti-vibration hangers Vibro.SiL-CHmini can offer vibration protection in demanding vibration control applications for suspension of fans, exhaust gas pipes muffler hanger and other sensitive electronic equipment.